Due to poor financial circumstances, president and CEO of Sony, Kaz Hirai, will be taking a 50 percent pay cut. Other higher ups and executives of the company will be joining him. 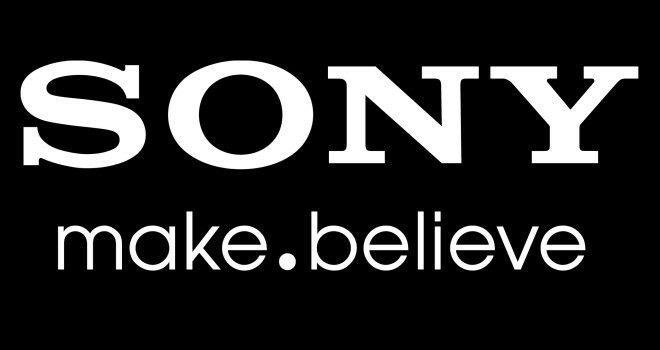 Although the Playstation is doing very well, Sony isn’t doing so hot. They’re struggling in their other electronic endeavors such as television, portable cd players, and they’re especially taking a beating in the PC market. The company reported a $1.27 billion dollar loss for the 2013 fiscal year. In February, they reported a $1.07 billion dollar loss. They expected to turn a $489 million dollar profit for 2013 and this is far from that prediction. It looks like Hirai will be joining Nintendo president, Satoru Iwata, who also took a 50 percent pay cut due to poor financial performance, along with Nintendo board members taking a 20-30 percent pay cut.